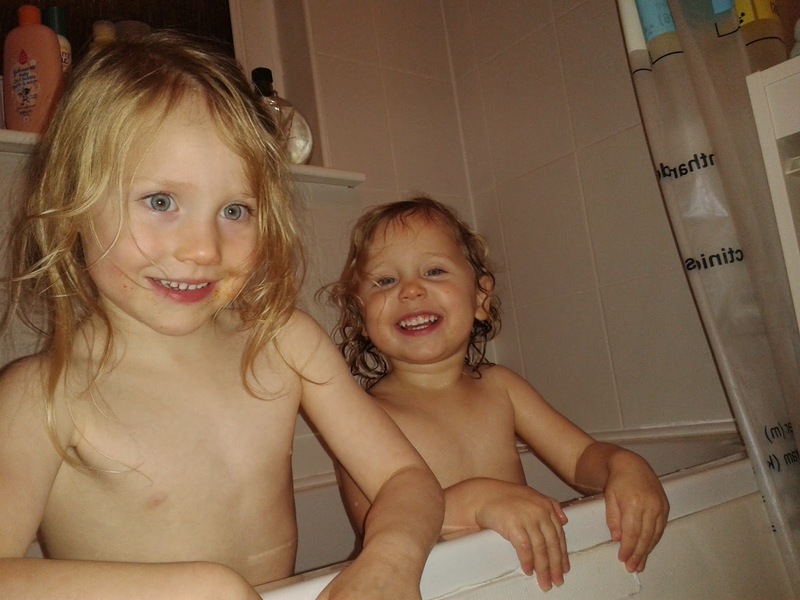 Since Lydia arrived both Naomi and Miriam have been particularly cute in looking after their baby sister. 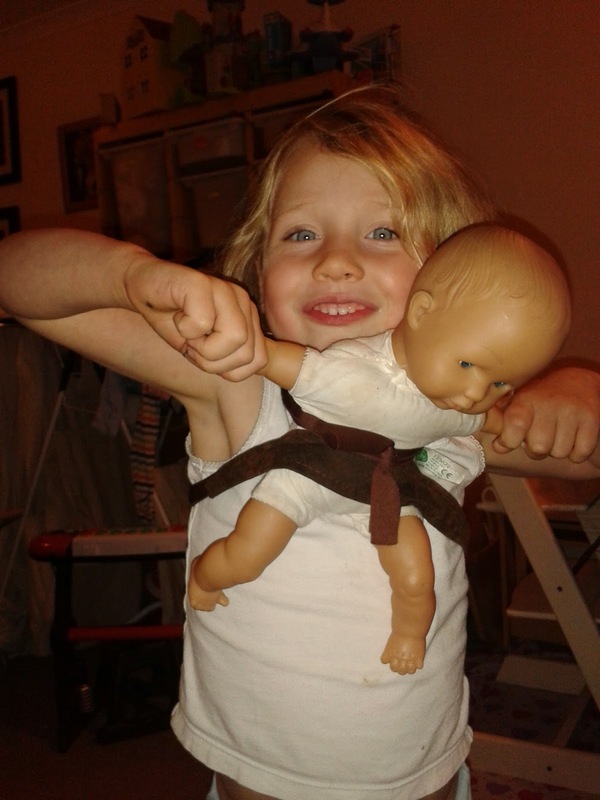 This also extends to taking care of their dolls and other toys, doing all the things that mummy and daddy do for the baby. 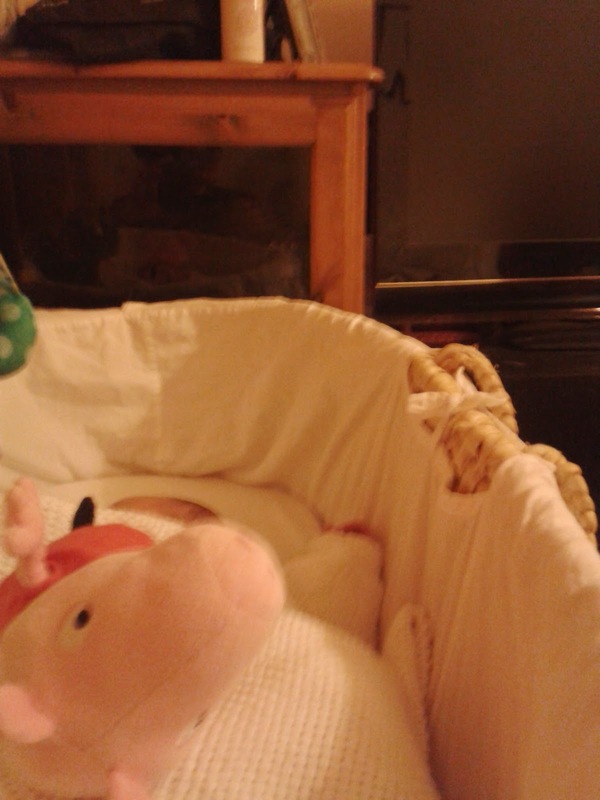 Various toys have been fed (solid food and breast), bathed, changed, cuddled and sung to. They also like to make sure that Lydia has a blanket on her all the time, and often put small toys in her basket. 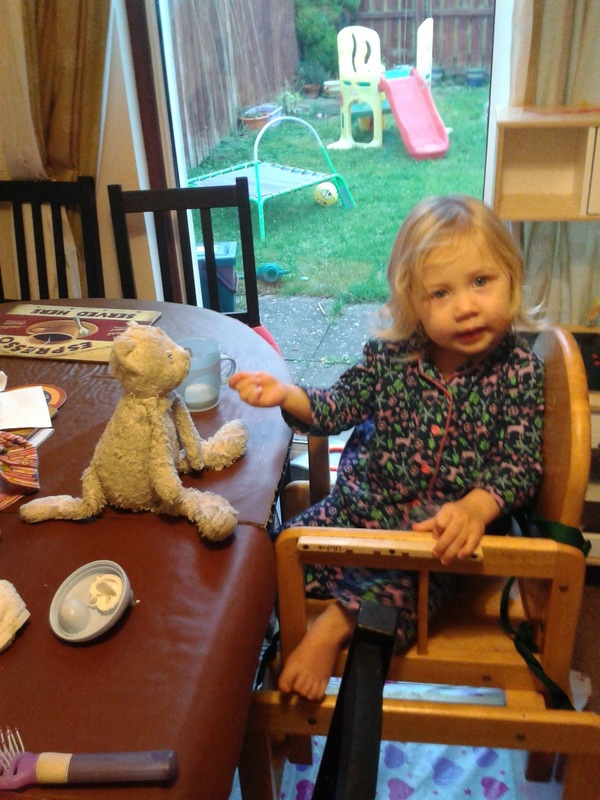 This morning, Miriam lent Lydia her cat for the whole of breakfast time!